SalesPanda allows you to create forms and CTA buttons to capture vital lead information. 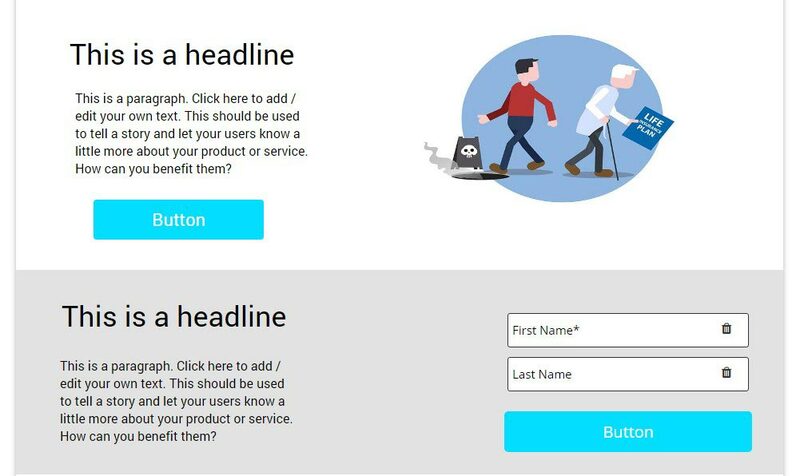 This is similar to its Engagement Windows feature, but these forms and CTAs are used in landing pages to capture vital lead information by offering something of value in return, such as a case study or document the visitor would be interested in. Gate the best content, eBooks and whitepapers on your website behind these forms and CTAs so that you can capture vital lead information to follow up with the prospect and add them to your list of prospects. SalesPanda allows you to embed forms in landing pages to capture vital lead information, and even allows you to attach downloadable documents to forms. This allows you to attach forms to your landing pages with interesting offerings attached to the form. This increases your chances of the customer filling the form and gives you a chance to educate your customer about your solution through the document you provide. SalesPanda enables you to add CTAs on your Showcase pages. These CTAs can be used as standalone buttons on your content pages, or alongside engagement windows. CTAs can be used to encourage your customer to take a specific action. For example, a 'Subscribe' button for your blog or newsletter at the end of your articles can prove to be much more effective than as part of an e-mail. 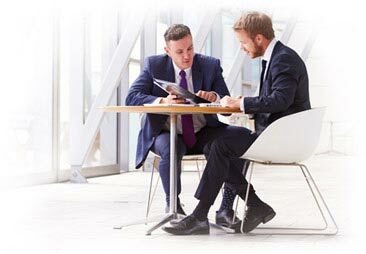 SalesPanda allows you to capture leads right from your website. You can insert forms into your website to capture leads directly into your pipeline. Use SalesPanda's CTAs in tandem with the Engagement Windows feature to target different visitor groups with specific content based on their source! Here are some other SalesPanda features to aid your Engagement and Conversion. Use landing pages to boost your conversion rates. Convert visitors into leads using engagement windows. Capture vital lead information through Forms and CTAs.